Vinyl Tapes | J.V. Converting Company, Inc.
Vinyl Tape – used for color coding, floor marking and seaming dance floors. 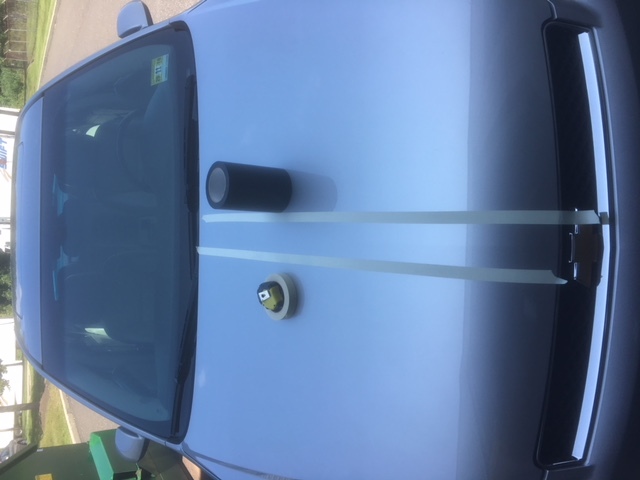 V-36 Colored Vinyl Tape is a durable 5 mil thick tape used for marking floors/lanes, color coding, decorating, temporary striping on vehicles and boats, and to identify restricted or hazardous areas. Used extensively on school gym floors all kinds. 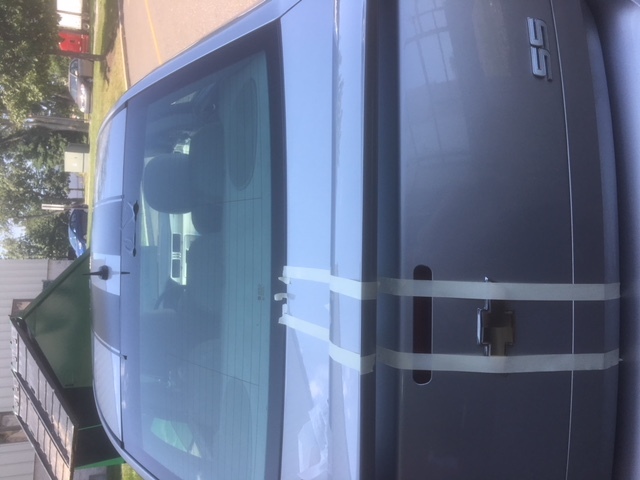 Helps with safety coding to meet OSHA requirements. Can also be used for masking of hard chrome plating and anodizing, harness and pipe wrapping, and duct and joint sealing. JVCC V-36 Vinyl Tape is also known as Dance Floor Tape, Marley Tape, or Splice Tape. 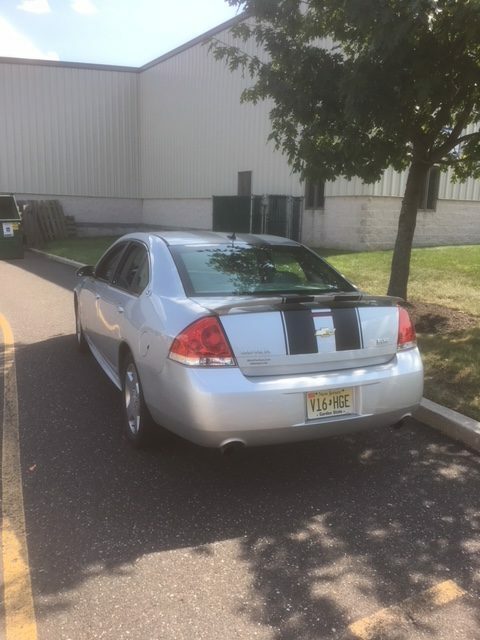 2009 Impala SS getting striped…. 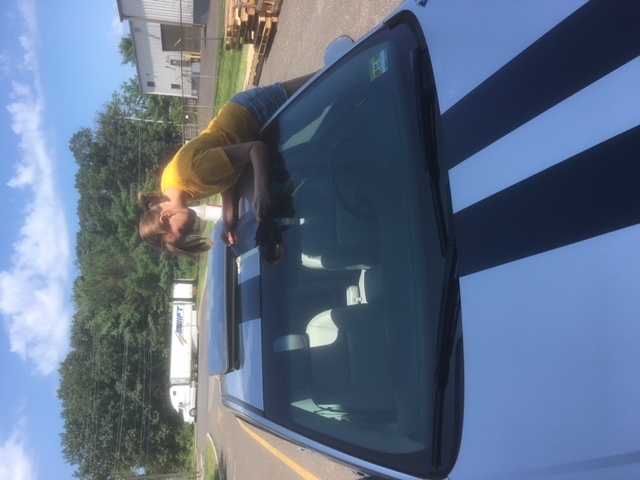 V-36P Premium Colored Vinyl Tape is a heavier duty 6 mil thick vinyl tape used for color coding; lane marking and safety coding to meet OSHA requirements; decorating, striping on vehicles, boats, sporting equipment, etc. Masking for hard chrome plating and anodizing; harness and pipe wrapping. Duct and joint sealing. 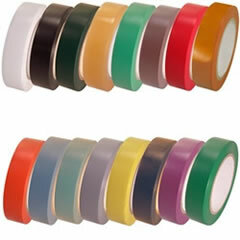 JVCC V-36P Vinyl Tape is also known as Dance Floor Tape, Marley Tape, or Splice Tape.